A former government contractor has been found guilty for his role in a scheme to unlawfully convert U.S. government property from the U.S military base at Kandahar Airfield, Afghanistan, shipping items to his home in Arizona for resale. After a three day trial, Michael Dale Gilbert of Arizona was convicted of three counts of theft and unauthorized sale of government property and one count of interstate transportation of stolen property. Gilbert’s sentencing is scheduled for Oct. 9, 2018 before U.S. District Judge G. Murray Snow of the District of Arizona, who presided over the trial. According to the evidence admitted at trial, Gilbert worked at PAE Government Services, a government contractor that provides logistics and other support to the U.S. Department of State (DOS) and the U.S. Department of Defense around the globe, including Afghanistan. From 2012 to 2015, Gilbert was deployed to Kandahar Airfield (KAF), where he assisted DOS with the Foreign Excess Personal Property (FEPP) program. Once equipment, including computer equipment, heavy construction items and work tools, was requested through the FEPP program at KAF, Gilbert was assigned to arrange for its transfer for use or for its destruction, to prevent the items from falling into the hands of insurgents. While in that role, in or around April and December of 2014, instead of facilitating the transportation or destruction of U.S government property, Gilbert shipped FEPP to the United States and transported the items to his residence in Arizona. Gilbert stole FEPP items worth at least $48,900, including items recovered from his residence in Arizona valued at approximately $16,700, approximately $3,700 in sales through eBay, and goods valued at approximately $28,500 that Gilbert sold through other means, the evidence showed. This case was investigated by the DOS Office of the Inspector General and the Special Inspector General for Afghanistan Reconstruction. Filed Under: Contracting News Tagged With: DoD, DOJ, FEPP, Foreign Excess Personal Property, GFP, government furnished property, government property, Justice Dept., Special Inspector General for Afghanistan Reconstruction, State Dept. The State Department’s Bureau of Consular Affairs is seeking bidders to modernize the underlying technology it uses to process visas, deliver passport services and provide emergency services to Americans overseas. The Consular Systems Modernization contract, posted to the government’s Federal Business Opportunities website (www.fbo.gov) , is valued at up to $850 million over 10 years, but its importance goes far beyond the price tag. 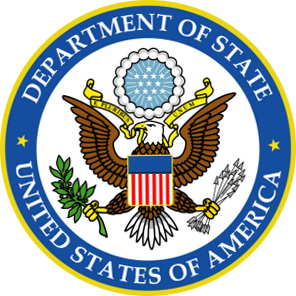 On December 7, the Office of Management and Budget, the Department of Labor, and the Office to Monitor and Combat Trafficking in Persons in the Department of State, issued a proposed memorandum titled “Anti-Trafficking Risk Management Best Practices & Mitigation Considerations.” The document is intended, at least in part, to “promote clarity and consistency in the implementation of anti-trafficking requirements” imposed by Executive Order 13627, Title XVII of the FY 2013 National Defense Authorization Act, and the implementing regulatory provisions applicable to all federal contractors at FAR 22.17 and FAR 52.222-50. In addition to reiterating the basic requirements of the anti-trafficking FAR rule (which we have covered in other posts), the memorandum outlines a series of “best practices and mitigation considerations” designed to inform contracting officers’ assessments of whether contractors are effectively carrying out their compliance responsibilities. Although the guidance states that it is “not intended to augment or otherwise change existing regulatory requirements,” it does specify that, in the event the government becomes aware of a trafficking violation, a contractor’s compliance with the practices identified in the guidance are to be construed as mitigating considerations weighing in the contractor’s favor. Filed Under: Contracting News Tagged With: compliance, DOL, FAR, government regulation, human trafficking, NDAA, OMB, State Dept. 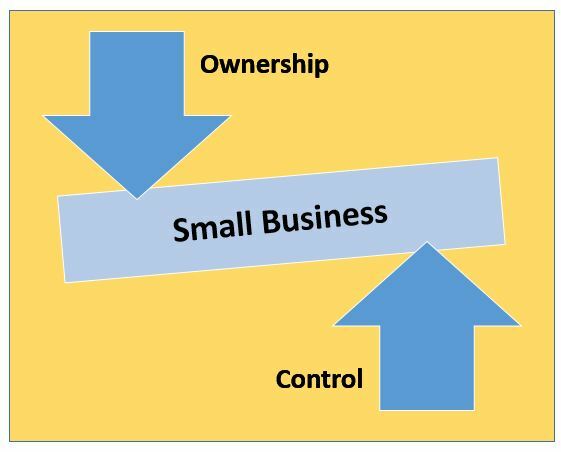 Today we review more evidence reminding small business owners to get their house in order when it comes to questions of “ownership and control” in the eyes of the Small Business Administration (SBA). Failing to plan can mean lost contracts and – even worse – losing your small business status and the opportunity for lucrative set-aside contracts. Filed Under: Contracting Tips Tagged With: Court of Federal Claims, ownership and control, SBA, SDVOSB, set-aside, small business, State Dept. The Small Business Administration will begin to include overseas contracts as part of the baseline used to rate agency performance against small business contracting goals. Currently about $100 billion a year in federal contracts — including contracts that support overseas projects — aren’t considered when the agency calculates small businesses’ share of procurement dollars annually. It’s been a bone of contention among the small business community, which argues that all awarded contracts should factor into individual ratings, as well as the overall goal of federal government to allocate 23 percent of contracts to small businesses. 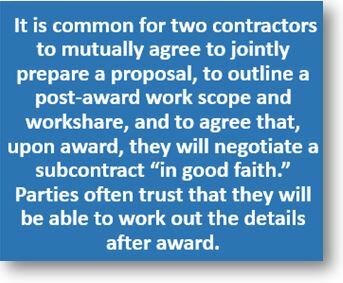 An 8(a) contract was properly awarded on a sole source basis to a tribally-owned entity, even though the contract was a follow-on to a competitive 8(a) set-aside award. In a recent decision, the GAO deferred to the SBA’s interpretation of the 8(a) program regulations–which, according to the SBA, allow such sole source awards. 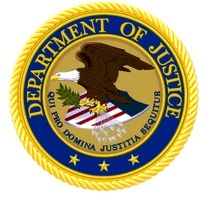 The GAO’s decision in Agency Management Concepts, Inc., B-411206, B-411206.2 (April 21, 2015) involved a Department of State procurement for lock and lock services. Beginning in 2003, DOS generally procured the requirement through the 8(a) program. The most recent contract for the services (before the award at issue in this protest) was procured as a competitive 8(a) set-aside. 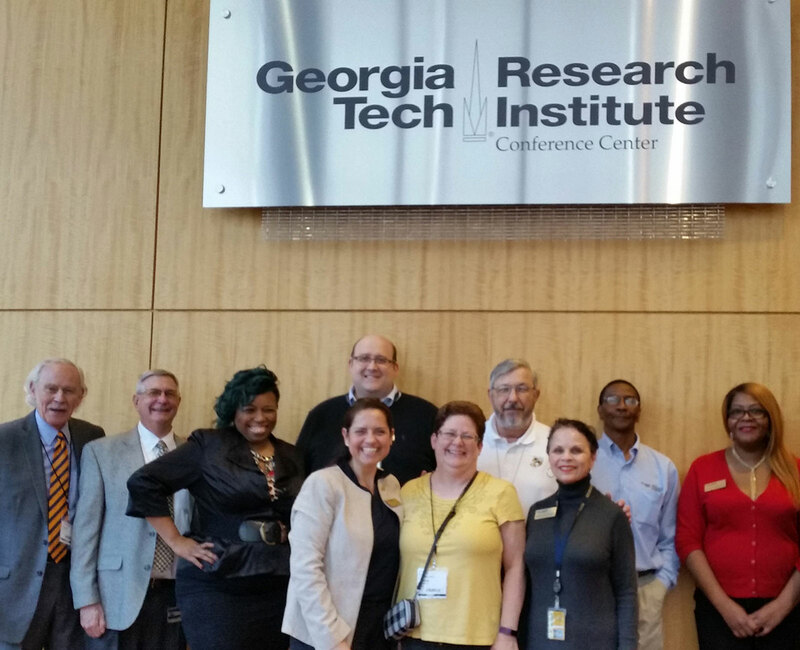 Advanced Management Concepts, Inc. was an active 8(a) program participant. After learning that the incumbent contractor had graduated from the 8(a) program, AMC contacted DOS to express its interest in the requirement. AMC was informed that DOS intended to make a sole source award to a tribally-owned concern, and that the SBA had accepted and approved the sole source offering letter. AMC then file a GAO bid protest. AMC alleged that DOS was required to compete the requirement among 8(a) program participants, rather than award it on a sole source basis. AMC cited several sections of 13 C.F.R. § 124.506, an 8(a) program regulation, in support of its protest. AMC contended that these regulatory sections prohibit the SBA from accepting a requirement on a sole source basis when that requirement has previously been competed among 8(a) program participants. Many debates on the issues in government acquisition rely on assumed “facts” that may or may not be based on reality. However, examining the latest actual, comprehensive, uniform, and unbiased information directly provided by contracting officers (from the Federal Procurement Data System) sheds light on some discrepancies. For example, despite the budget drama of the past two years, inflation-adjusted figures reveal that contract awards remain over 20 percent higher in 2013 than back in 2003. For the contracting profession, this news is encouraging, especially considering the wind-down of the longest war in American history and indicative of the continued increase in government contracting in providing essential citizen services. 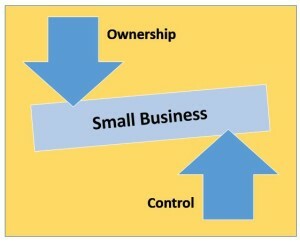 Similarly, while awards have dropped within the General Services Administration, the Department of Defense, and the Department of State, other agencies—such as the Department of Education, the Department of the Treasury, the Department of Health and Human Services, the Department of Justice, and the Department of Veterans Affairs—have seen increases, as have contracts awarded to small businesses.